Even though around a third of all existing websites had been built on the WordPress platform, the last few years saw a strong surge in new competitors that provide the same or even improved functionalities. If you want to try something new and can afford to spend some money in order to give your website a boost, then you’re in the right spot as the current article will focus on some of the leading WordPress alternatives. 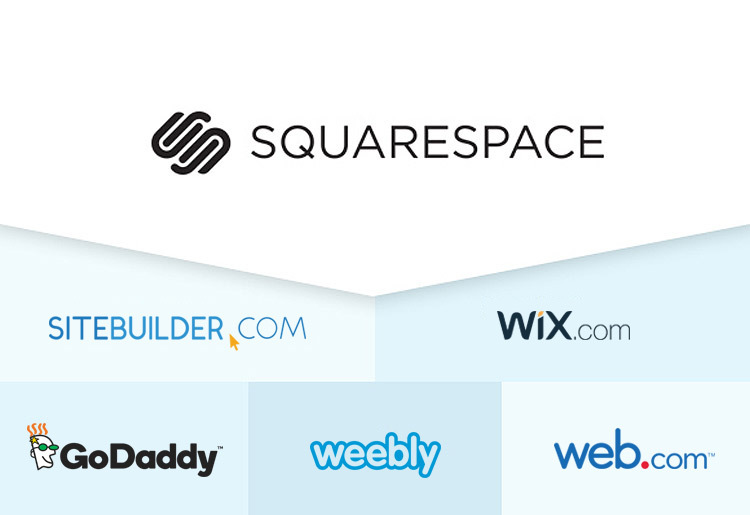 If you are searching for different ways to advertise products or services on your website, then Wix is one of the best completely-hosted website builders available. It offers a free version (for personal use or a small business website) and paid plans (if you want to create a more complexed site, like an e-commerce store, for example). 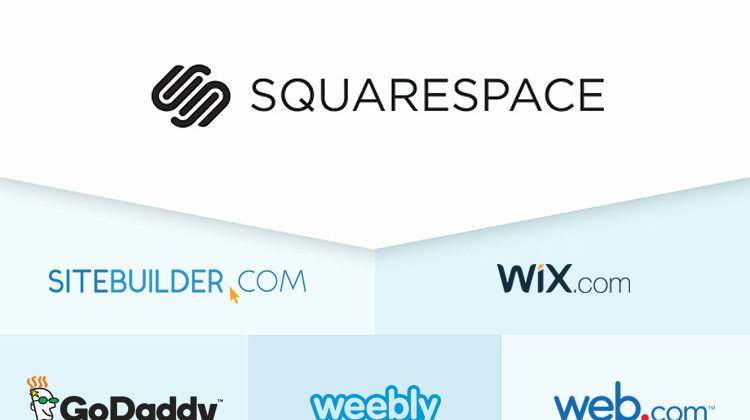 The biggest advantage of Wix is that it comes with predefined templates which can be modified with a drag and drop page builder. No advanced coding knowledge is required, as the platform tries to approach even people with no previous experience in the field of web design. You can also add banners like on the ClicksDealer marketplace and personalize your pages in a vast number of ways, to fully monetize them. One of the best alternatives for an online store is Shopify since it provides easy-to-use tools, both free or paid (depend on the package you choose), and lots of valuable features. People who want to start their online business journey and sell products everywhere in the world are able to do that with the Shopify platform. According to the latest statistics, there are over 600,000 merchants on Shopify, 2400 apps available on the marketplace and platform, more than $63 billion (yes, you read that right) in total sales had been generated via all the online stores, and more than 1.2 million people are actively using Shopify. You can get a free trial of one month, and then you’ll have to choose between three programs, starting from $29/month to $299/month. This time we’ll discuss a solution appropriate for bloggers. Ghost started to gain in popularity when some of the users focused on blogging felt that WordPress was heading towards a different direction. As a NodeJS-based blogging platform, Ghost is focused entirely on bloggers and keeps the clutter away. It manages to provide one of the best, clean, and easy-to-use writing experiences, which is one of the main reasons why quite many people have decided to switch to it. At present, Ghost powers blogs, magazines, and journalists from Zappos to Sky News. This fully open-source and adaptable platform should be on top of your list if you are passionate about writing and blogging in general.